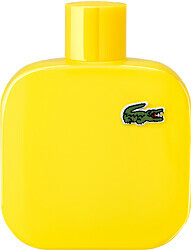 A burst of positive energy, Lacoste L 12.12 Jaune Eau de Toilette is sunshine in a bottle, a vibrant fragrance for men . 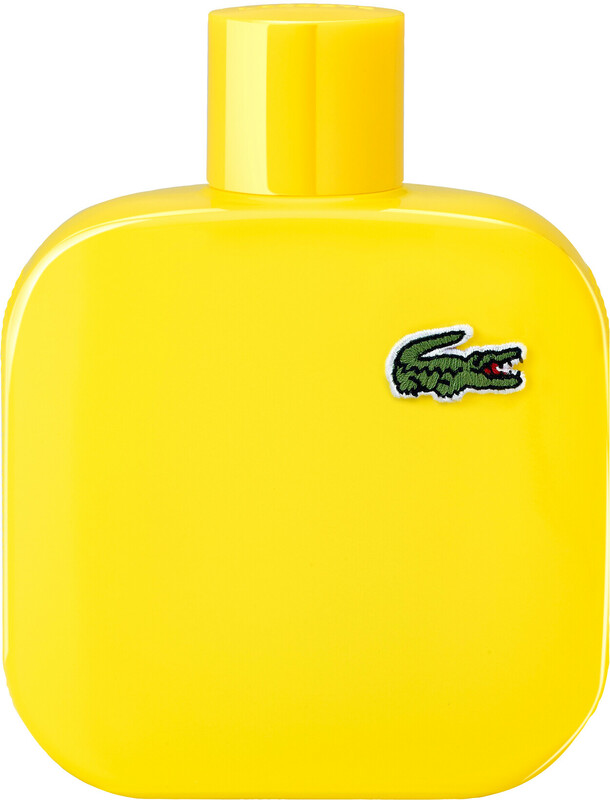 The L.12.12 Jaune fragrance is inspired by the yellow polo shirt. L standing for Lacoste, 1 symbolizing the material used, 2 representing short sleeves and 12 signifying the number of prototypes made before the final product. Jaune is a bright and joyful aroma, reflecting optimism and happiness. A scent for a man with a positive outlook on life. The Eau de Toilette begins with fresh citrus accords of grapefruit, accompanied by a heart of juicy apples. The base of cypress wood gives a refreshing twist to the energising aroma.